Salesforce gives you x-ray vision into the productivity of your sales professionals on everything from the number of cold calls they make, to how often they sit face-to-face with a prospect or customer. With an inside view on the activities that maximize results, you can optimize your sales machine. The journey into turbo charging your sales organization starts with determining what actions and results to track in Salesforce. First, think about the activities that your sales people are engaged in-- if it’s worth doing, it’s worth measuring. Typical metrics, for example, include the number of contacts, campaigns created, emails sent, cold calls made, meetings with sales prospects, and new accounts. 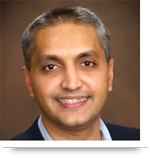 With some customization of Salesforce you can determine benchmarks for success. 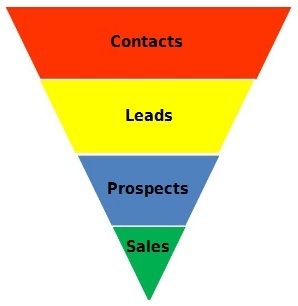 You also might want to look at the sales funnel for each sales person. Start broadly at the top with the number of contacts each sales person started with, and then narrow it down to how many they transformed into leads and, finally, the number of accounts that came out the bottom of the funnel. Look at your sales people with breakthrough success and model what they’re doing. For example, you can see the ratio of calls to appointments, and the number of in-person meetings that typically result in establishing a new account. This analysis gives you a powerful recipe for sales success. Because Salesforce enables you to score your salespeople on each of the activities they conduct, it becomes a diagnostic tool that measures the health of your sales organization for each of your sales representatives. Once you gain insight into the effectiveness of each of the activities your sales organization engages in, you can score each of them. Let’s say, for example, that sitting across the desk from a prospect is 10 times more effective than a phone call. Or, a call to a warm lead is 10 times more effective than a cold call. You can score each of your sale force’s activities according to their effectiveness. Then you give each sales rep a score based on the activities he or she completes during a defined period. You’ll be capturing each piece of data in Salesforce, such as a date, last name and lead source, in a field. So anytime a field is changed it means there has been some activity. Monitoring and reporting field history is an excellent way to measure user activity because users don’t have to report what they’ve been up to. Of course, this requires that sales people enter the essential information into fields. To assure this happens, set up Salesforce so a user cannot leave a screen until they have entered all the required fields. Assemble this data into your Salesforce dashboard, where you can look at the big picture. For example, check out your sales people’s scores to see who’s falling behind and who’s charging ahead. Then you’re just a click or two away from drilling down to the nitty-gritty of a sales rep’s activities. This data enables you to see who needs coaching, or, if all else fails, to identify dead wood that needs to be pruned. In addition, coupling the activity scores with sales results can act as a motivational tool for sales people. It’s evidence in black and white that shows the activities which lead to sales results and fatter commission checks. When you implement Salesforce, it goes beyond the technology to the people that use it. Your sales team needs to be trained on how to enter the data into Salesforce and why it’s important to their success. Since your sales team is on the move, you need to make this possible to do from anywhere at any time. You can use telephony integration apps that enable your sales people to dial in and log activities. They can even use a free app such as Sales Logger on iPhone. 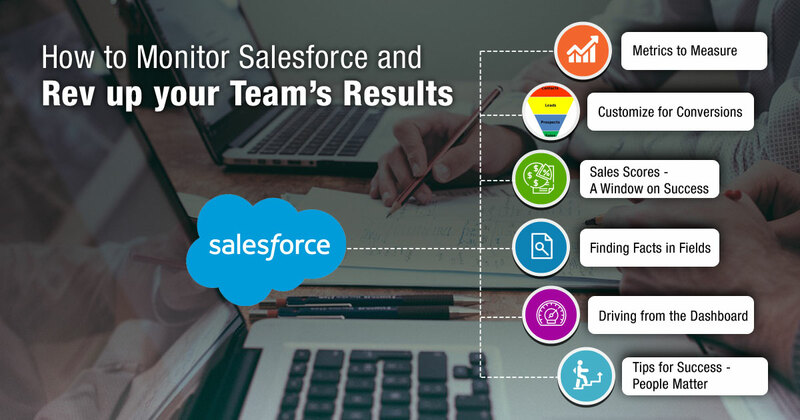 Call us at 484-892-5713 or Contact Us today if you need help configuring Salesforce to monitor your sales organization and drive results. I have found your site on the web. I should state you have a one of a kind method for telling things and realities. Keep doing awesome! If it's not too much trouble additionally log on to this connection for some more data.